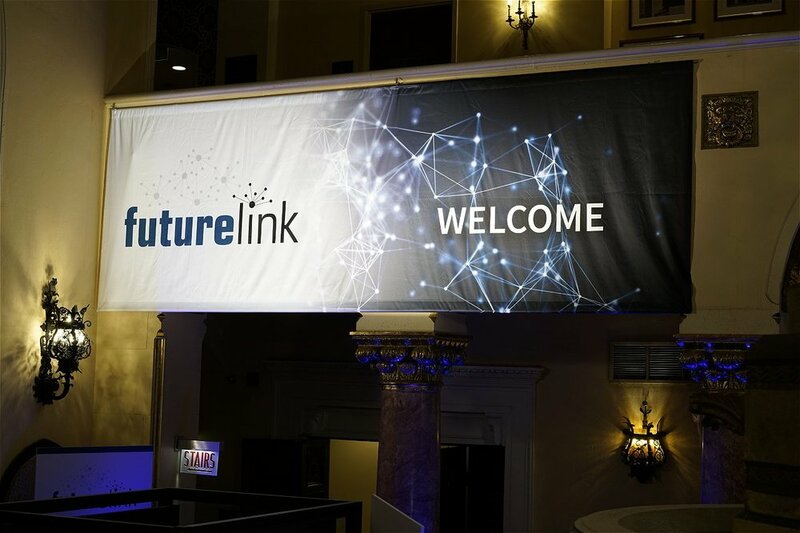 tracelink needed to produce and have signage installed for their futurelink 2018 event in Chicago. Graphics Plus produced and installed the following signage elements for the event at the Intercontinental Hotel and the Museum of Science and Industry. 25 Meter Boards - 3 ft. x 8 ft.
Studies have confirmed that at-retail advertising drives sales higher. Point of purchase (POP) can take many forms including danglers, coupons, easel backed cards, table tents and refrigerator labels. Conferences are usually held in locations designed to be multi-purpose but end up not fitting any single purpose well. 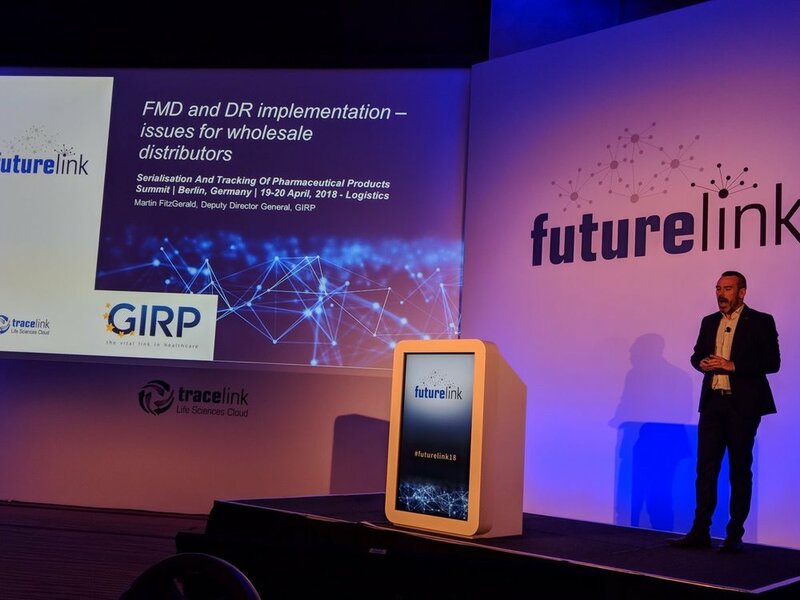 Signage positioning can help create a better user experience for attendees.Graphics Plus can print, assemble and install hanging banners, meter boards, and directional signage to make your event more easily navigable.